Phlebotomy, also known as venesection, is the removal of a large quantity of blood for therapeutic procedures in patients with blood disorders, such as hemochromatosis. 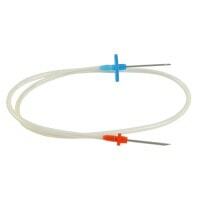 In our online shop, you will find comprehensive accessories for phlebotomy procedures, including bloodletting sets, strauss needles and vacutainers. Phlebotomy (also called venesection) is a famous, yet antique treatment that can still be used for certain diseases or naturopathy, today. 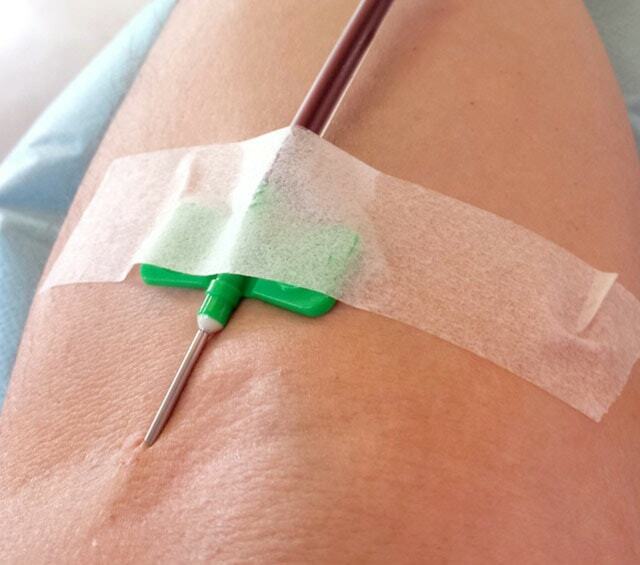 With phlebotomy, a considerable amount of blood (usually between 250 and 500 ml) is drawn from the patient. Most often, venesection is carried out with a bloodletting set and a vacutainer. 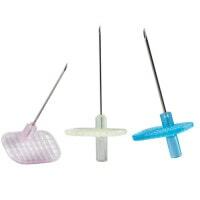 A bloodletting set is a special venesection device that consists of 2 needles connected by a transparent plastic tube. One cannula is used to puncture the patient, while the other is stuck into the vacutainer. This is how the blood is drawn from the patient's vein and directly into the vacutainer. 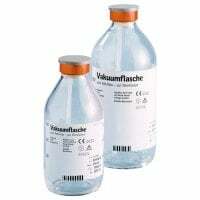 The use of bloodletting sets and vacutainers makes the venesection process extremely hygienic and fast. Phlebotomy is often used for patients with hemochromatosis or polycythemia. 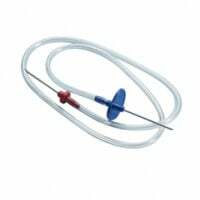 In the category Phlebotomy, you will find Strauss needles, vacutainers and bloodletting sets for venesection procedures within your practice.